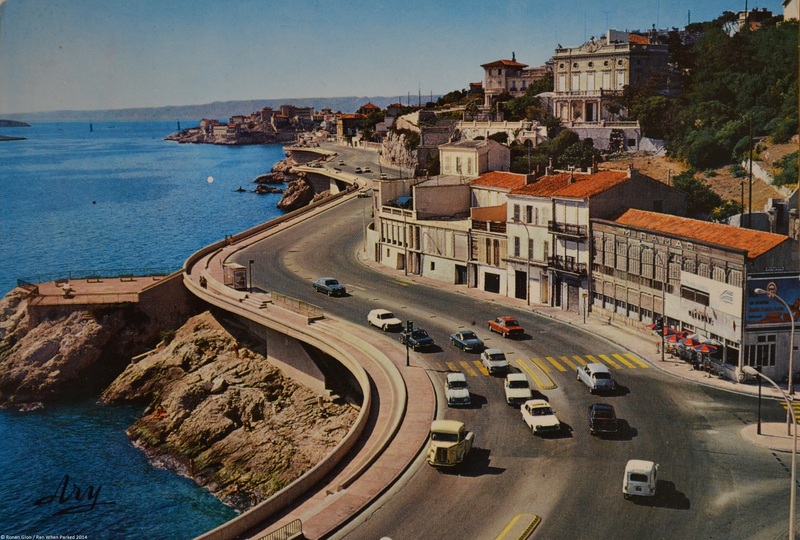 We’re traveling back to Marseille, France, in the early 1970s. 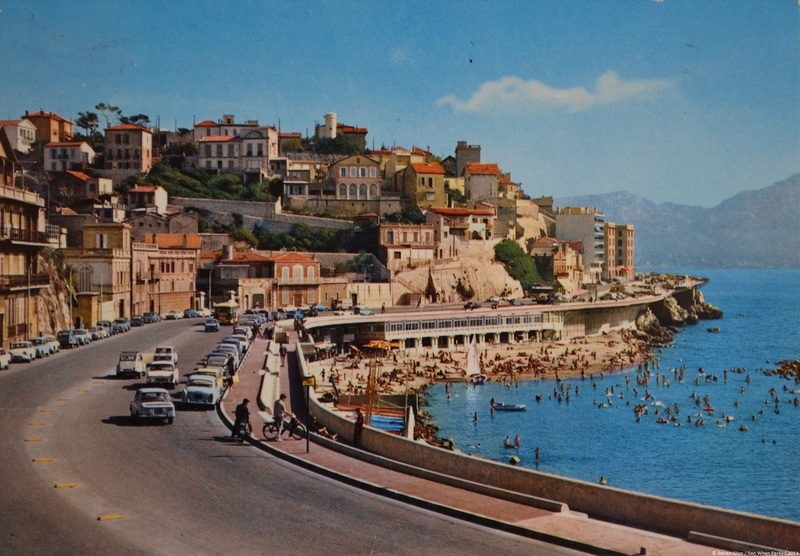 Located right on the Mediterranean Sea, Marseille is one of the biggest cities in France so it has always been a crowded place, but the following postcards show it was much more peaceful 40-years ago than it is today. What cars can you identify in the following images? What one(s) would you most like to have in your garage? Personally, we’d have a hard time turning down the blue Panhard 24 waiting to turn left in the third photo. i take the beetle and r8/10. Did you see the orange Thing in the first shot? 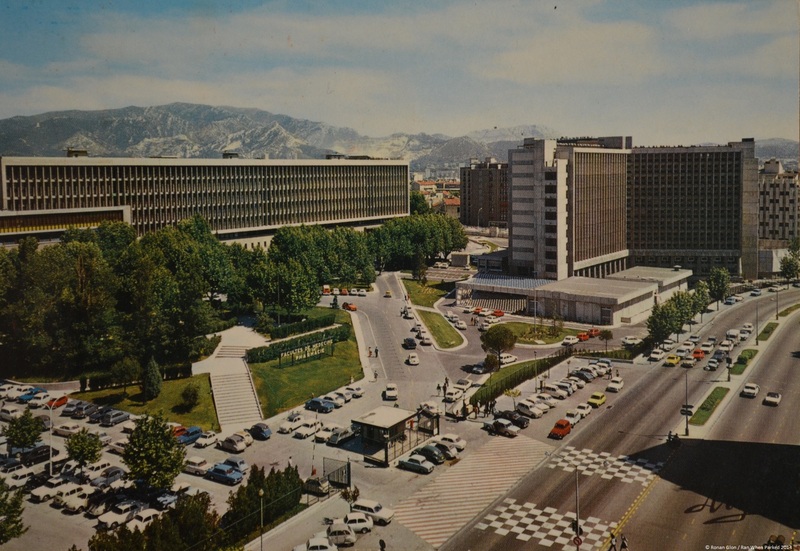 Is that a navy blue Austin Maxi hiding behind the traffic light pole in the bottom photo? I think so – it certainly looks like one. I can’t imagine that was a common sight in Marseille back then, that or they’ve completely disappeared over the past four decades.